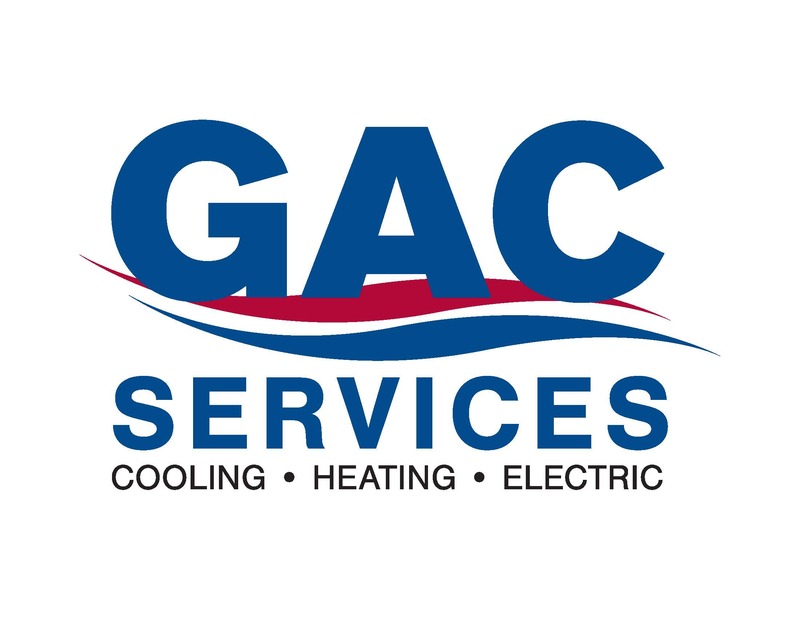 We have been meeting the heating and cooling needs of the community since 1970. As a Bryant® Factory Authorized Dealer, our number one priority is customer satisfaction, which is why our 15 highly-trained service technicians do Whatever It Takes® to serve our customers and keep their homes comfortable. As a successful business within this community, we continually look for ways to give back. One way we do this is through volunteering. We really enjoy being part of the community we serve and are proud to do our part to help out. We proudly offer the best Bryant® products to meet all your heating and cooling needs, with several financing options and seasonal rebates available to fit your budget. Call us today to learn more! A dealer who has won the Medal of Excellence award five times or more receives the honor of Pinnacle Award status. The Bryant® Medal of Excellence recognizes dealers who do Whatever It Takes® to increase customer satisfaction, improve their overall business, grow sales and excel in the marketplace. The Bryant® Medal of Excellence recognizes dealers who do Whatever It Takes® to increase customer satisfaction, improve their overall business, grow sales and excel in the marketplace. Bryant® dealers offer several flexible financing options with approved credit, for your new Bryant product or system. With approved credit, you'll enjoy convenient monthly payments and competitive interest rates.